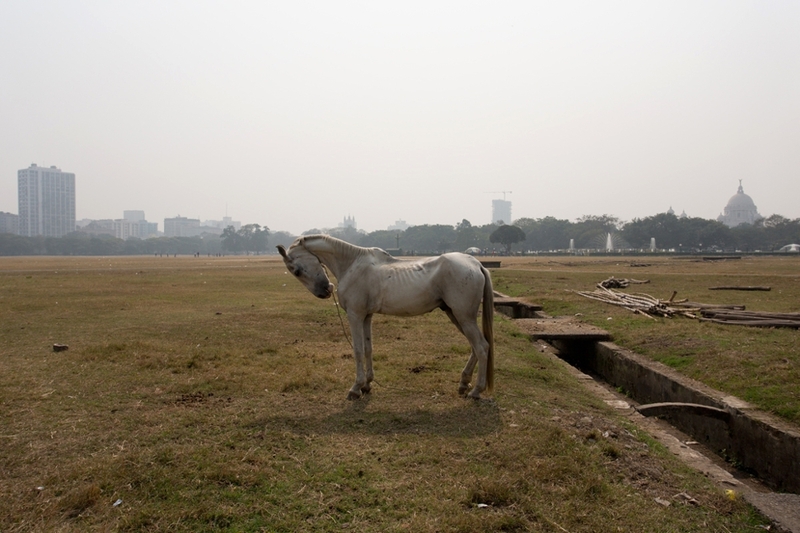 Alan Thomas, having spent much of his career documenting the inhabited landscape in America and abroad, has turned his focus to Calcutta in his latest series, Approaching Calcutta (2011- 2013). 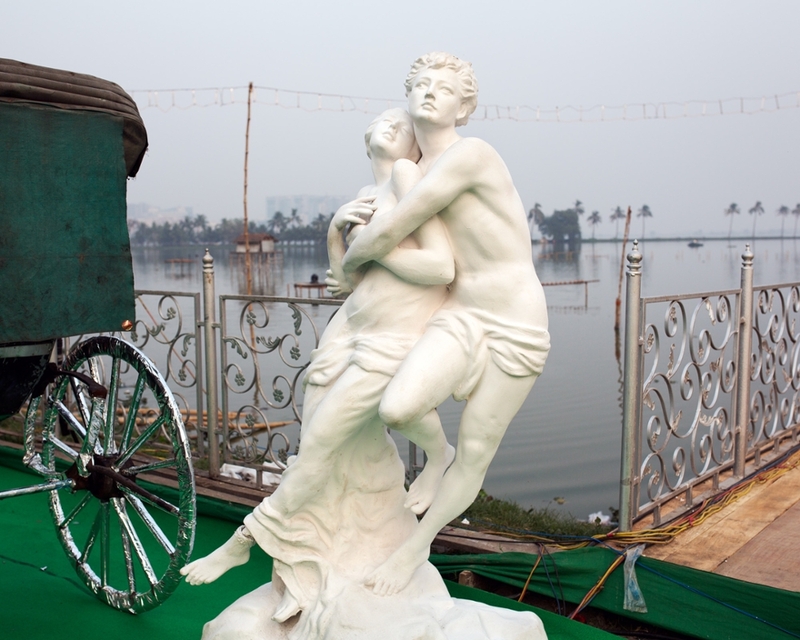 As the capital of the British Raj until 1911, Calcutta is in transition as it struggles to define its place in an upwardly mobile India. 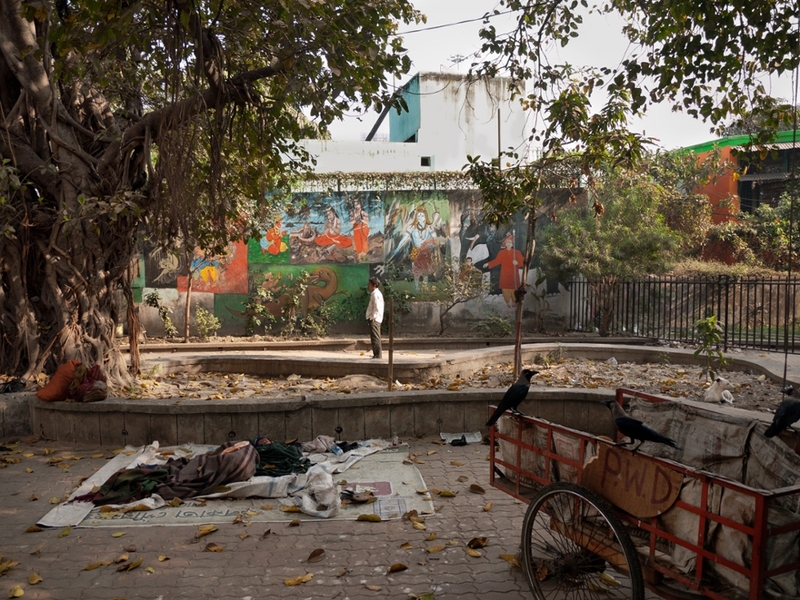 A quickly expanding economy and increasing globalization has led to sporadic metropolitan development and informal—or oftentimes absent—urban planning initiatives. 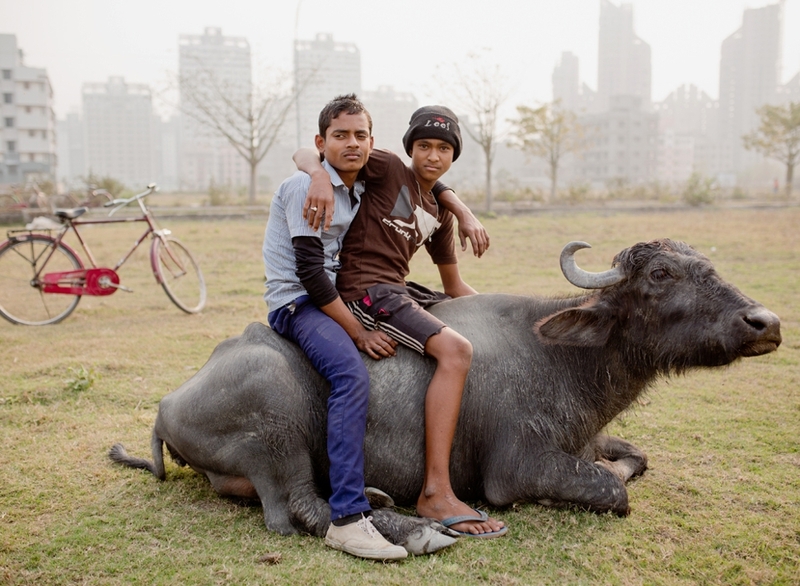 Thomas’s images expose Calcutta's ambiguous cultural identity, juxtaposing traditional elements of Indian life against the backdrop of urbanization, and raise questions about the varying effects on the inhabitants of a place in the midst of rapid cultural and physical changes. Alan Thomas completed his BA from Princeton (1981) where he studied photography with Emmet Gowin and Frederick Sommer. He completed his M.Phil. in English at Oxford (1984) where he studied literature and photography of the 1930s. 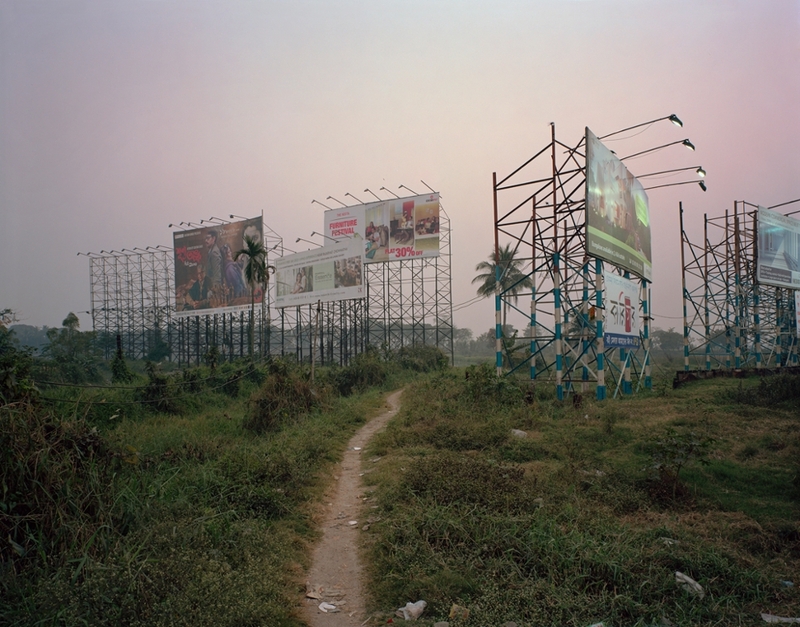 His work has been exhibited both nationally and internationally, including: the Seagull Foundation for the Arts, Kolkata, India (2012); DOVA Temp, Chicago, IL (2010); and the Opportunity Shop, Chicago, IL (2009). 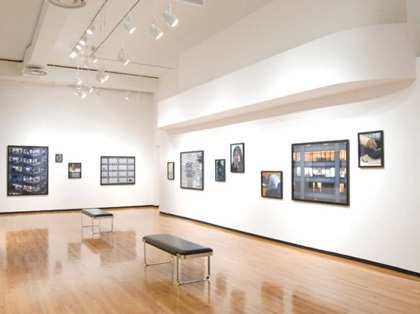 Additionally, Thomas’s work is featured in The Chicago Project at Catherine Edelman Gallery in Chicago. He is a frequent contributor to Design Observer and is currently the Editorial Director for the Humanities and Social Sciences at the University of Chicago Press. 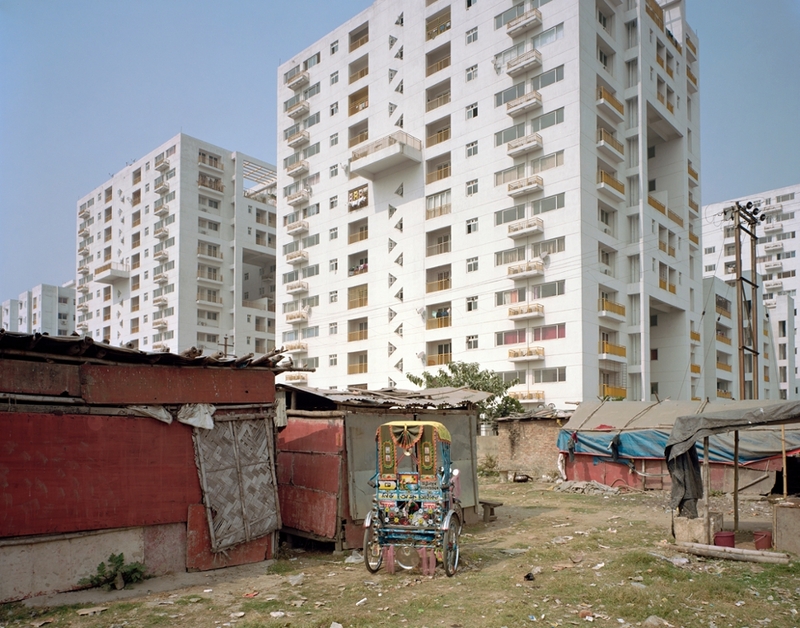 The development of the modern city and its evolving forms have been compelling subjects for artists since the rise of large cities themselves. 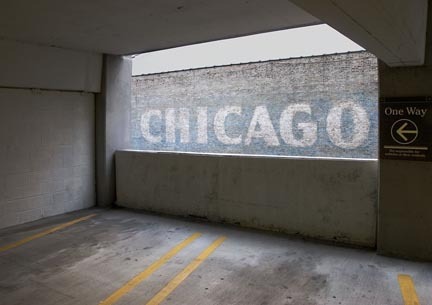 Continuing this rich tradition, Chicago-based photographer Alan Thomas offers insight into the nature of urban space today by turning his attention to one of the most-overlooked fixtures in this familiar environment: the parking garage. As Thomas’s photographs reveal, these structures amount to unexpected openings in the otherwise dense urban fabric. While serving as significant elements in the spatial organization of the city, each of the parking ramps also offers wide apertures onto surrounding areas, providing layered views of the city from deep within itself. 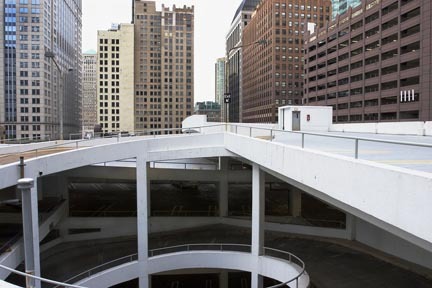 The large self-park garages that continue to rise in Chicago and other urban areas may speak to a particular vision of the city’s future, one willing to overwrite the past—one demolished building at a time—in order to satisfy the needs of an increasingly car-dependent culture. But Thomas also observes formal qualities in these constructions that “mirror the native geometry of Chicago.” Resonant with the city’s architectural history, even if inadvertently, the parking garages in these photographs suggest the complicated ways the inhabited landscape affects our sense of the past, present, and future.